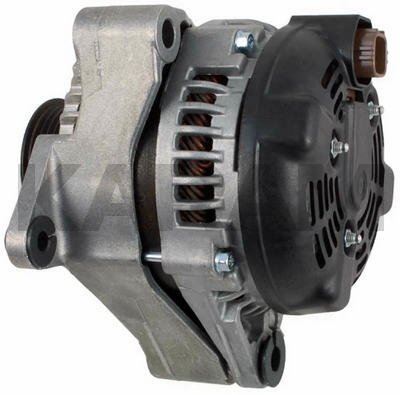 This is a Denso Alternator for the 2003-On Lexus GX470 and Toyota 4Runner With the 4.7L Engine. This Unit Uses a 4-Pin Square Regulator ("S-IG-M-L") and a 6-Groove Pulley. The 13983 and 13994 are Very Similar in Appearance and May Interchange.